The workshop on an Emergency Communications Plan for Timor-Leste was hosted by Autoridade Nacional de Communicações (ANC), also known as the National Communications Authority. I participated in the capacity of an International Telecommunication Union (ITU) Emergency Communications Expert. Day 1 (27th Apr) of the workshop was attended by 40 participants from various emergency management and disaster mitigation organizations. Nine organizations from Government, Nongovernmental, and Private organizations presented their cases on critical infrastructure and information exchange platforms. Discussions highlighted frequency, safety, human capacity, and continuity related issue and were brought to ANC's attention. I was in Dili, 24 Apr. through 02 may. On Saturday 25th, a downtown fire burned down two shops. The fire department responding to the event were unable to save the two shops. The general opinion was an unsatisfactory one towards the City of Dili's Fire brigade. A reason they didn't take part in our workshop? They certainly could have taken full advantage of the forum to discuss the strengths and weakness of the efforts and collaboration and coordination with other agencies present at the event; a missed rare opportunity. Staff affiliated with communications department of the Timor-Leste Red Cross, National Disaster Management Directorate, Ministry of Health, Maritime agencies, and Commercial Aviation requested ANC to act on a set of suggested regulatory issues. 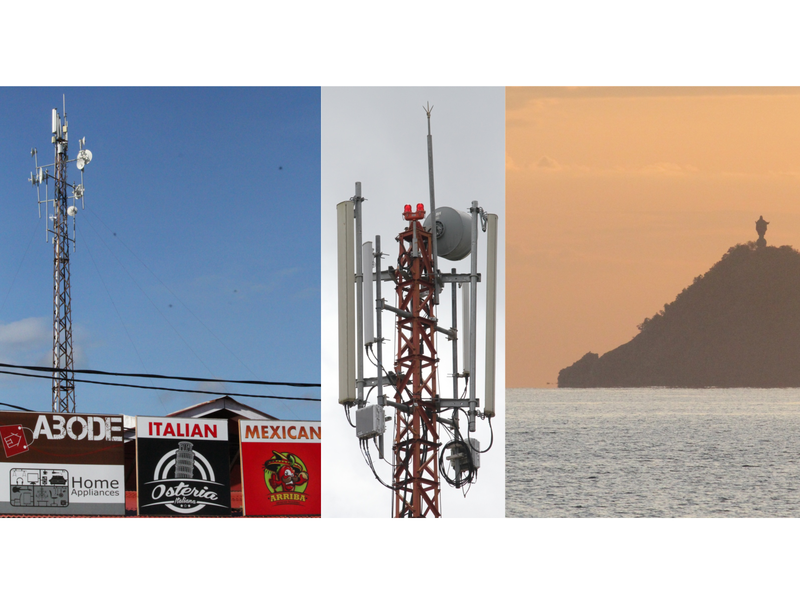 The three Telcos operating in Timor-Leste: Timor Telekom, Telemore, and Telecomcell were keen in participating in a pilot that involves investigating interoperability and warning techniques. A strong Internet connection for the National Emergency Operation Center (NEOC) and a common SMS database for focal point warnings were suggested as starting Corporate Social Responsibility activity by the Telcos. The Ministry of Health expressed the need to lower tariffs or subsidize them to support emergency medicine and public health. Day 2 and 3 of the workshop was focused on warning and response aspects for interagency coordination, data collection, and information exchange. Participants were exposed to best practices; especially around the EDXL-CAP and EDXL-SITREP standards. They involved in several hands on exercises designed for a participatory approach to extracting issues on topics around the warning and response functions. Other discussions were on the lack of procedures and mandated organizations upholding their responsibilities. The ANC and ITU team visited the Emergency Operation Centre (EOC) managed by the National Police, National Defense Joint Forces/PNTL/Civil, and National Disaster Management Directorate (NDMD) operated NEOC. Police headquarters and NDMD have an inventory of VHF communications equipment. They are unused either on reasons of frequency allocation or the significant shortcoming of skilled resource person to operationalize the equipment. To supplement the shortcomings in the systems ought to be functioning, organizations have developed make-shift workarounds until such time they become a priority. For example, the dysfunctional Meteorological department is focusing their efforts on establishing a memorandum of understanding with the Indonesian meteorological services. There is very little or no communications system integration and adoption of interoperability to enhance system automation and decision support. At present, the NDMD EOC is quite motivated in developing and implementing systems and procedures. They already have an operational Sahana-based incident reporting system, namely the Timor-Leste Disaster Information System. The NDMD managed NDOC database is a platform for collecting disaster data. The work flow is such that data written on paper forms at the Suco (village) and then manually aggregated, once again on paper forms, at the sub-districts administrations are eventually digitized at the District level. Unreliable electricity and Internet supplies are problem for sustaining continuity of the IT systems. Working language are Parotugese and the Tetun; however, a larger portion of the population (> 50% illiteracy) do not speak, read, or write Portuguese. Even at the grassroots, English is easier to communicate. 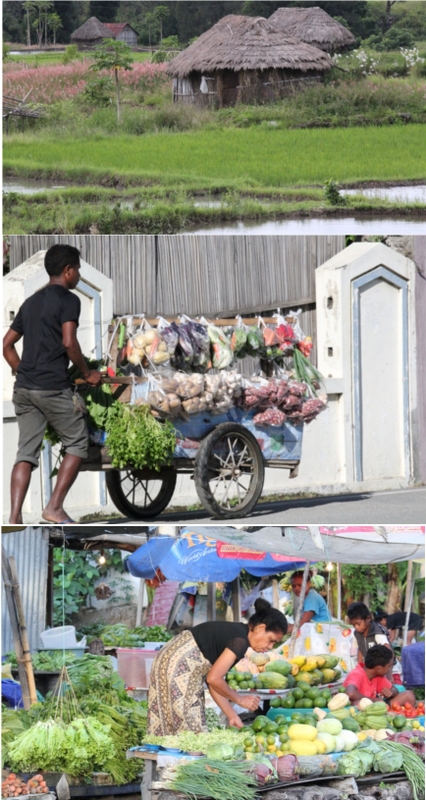 Timor-Leste is a new country with systems evolving at a minimal pace. Developing infrastructure such as roads, airports, and maritime ports are at the tip of the iceberg. Economy heavily relies on oil. Approximately 70% of the households dependent on farming. The country is mostly effected by flash floods and droughts. Violence in the homes and public health are other frequent issues the society faces. Tsunamis and Cyclones are seldom events but can be destructive, given their exposure.